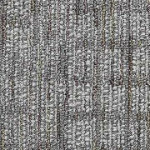 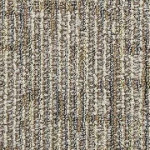 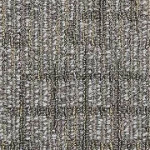 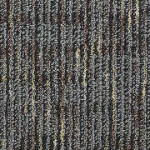 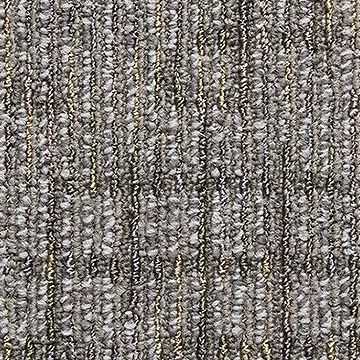 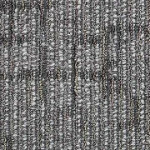 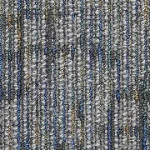 Solve II by Bigelow is a durable broadloom carpet for commercial spaces. 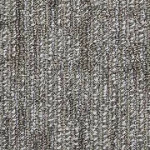 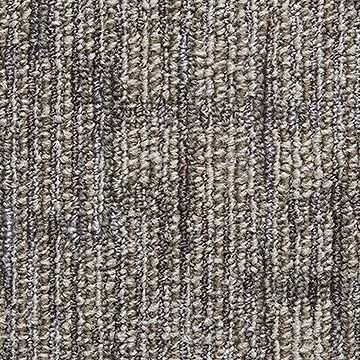 BC416 Solve II broadloom carpet is available in a range of 10 colors. 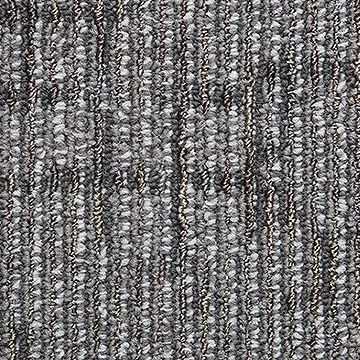 A commercial grade broadloom carpet manufactured by Bigelow. 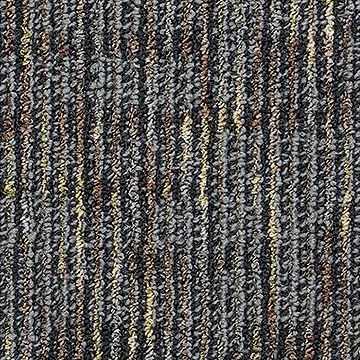 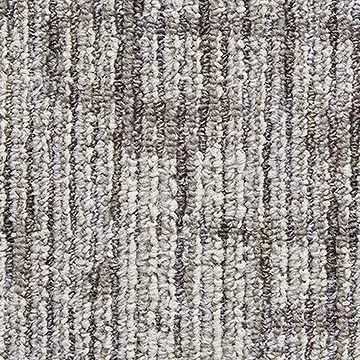 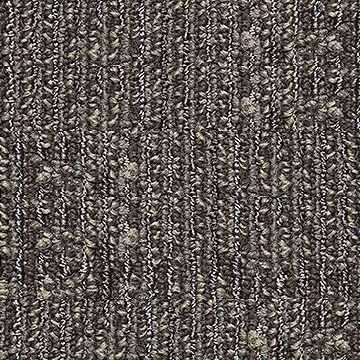 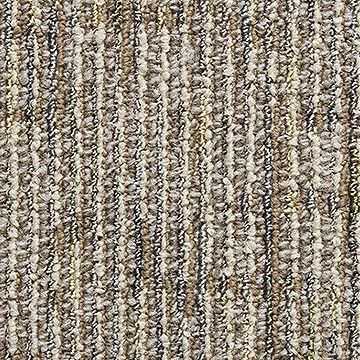 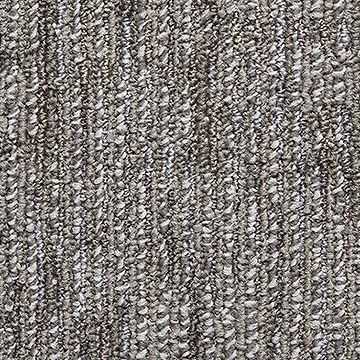 It's a tufted Textured Patterned Loop wall to wall carpet that is great for carpeting large areas. 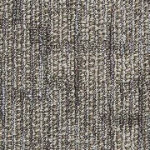 Made of 20 oz Colorstrand® Nylon, it's engineered for superior performance. 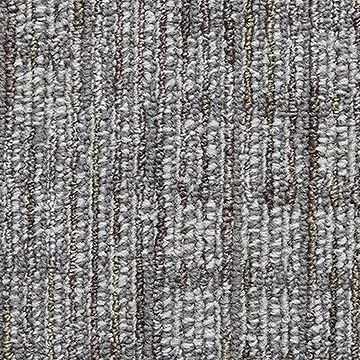 It's made to withstand severe foot traffic. 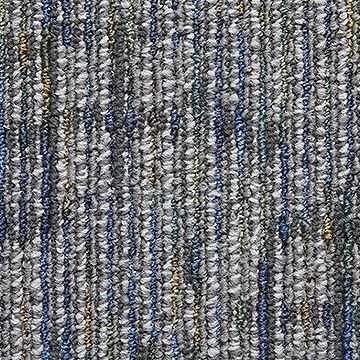 Call our Commercial Carpet specialist today! 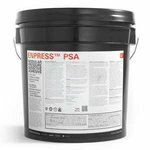 800-226-8727 for free samples or a free price quote. 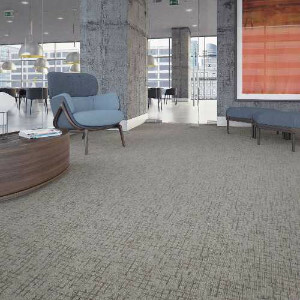 We are knowledgeable in commercial flooring and we can help you choose the best carpet for your needs. 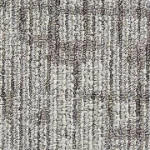 We can also provide carpet wall base (cove base) made from the same commercial carpet you order for your rooms and halls. 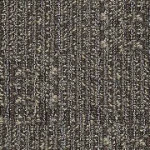 Call us for a price quote.